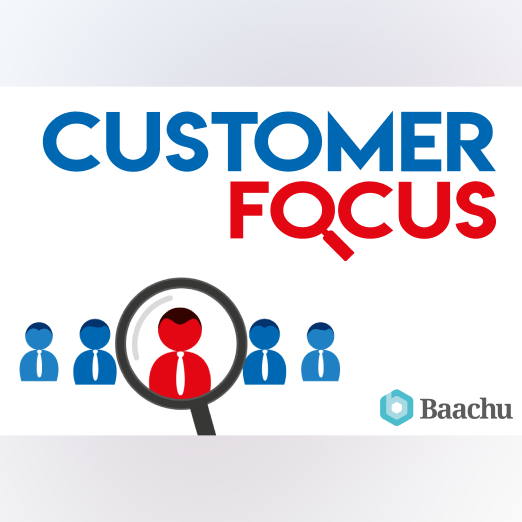 Does your Facilities Management (FM) business have growth clarity? 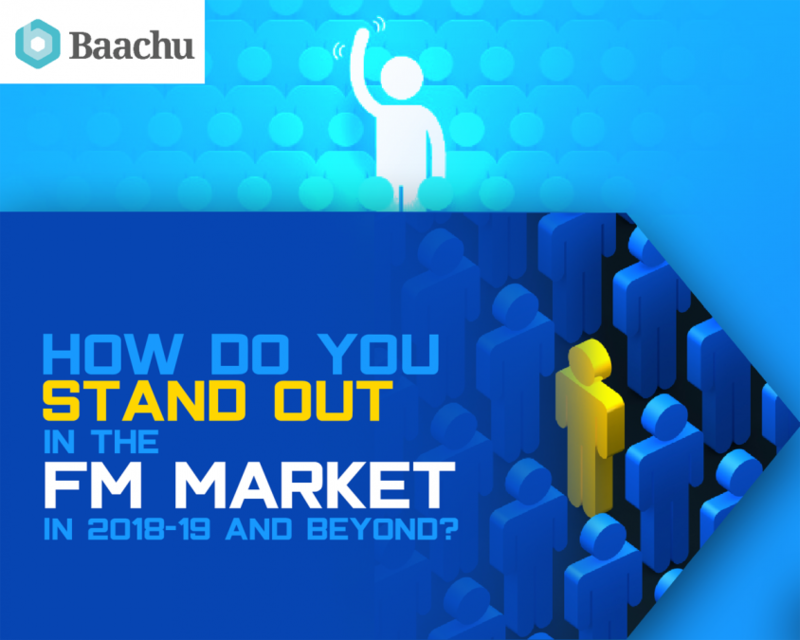 How do you stand out in the FM market in 2018-19 and beyond? 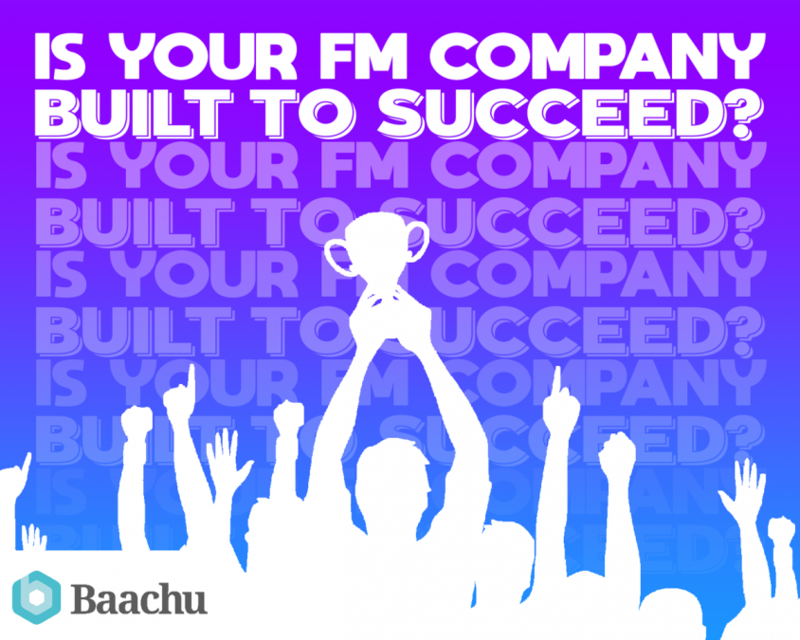 Is your FM Company built to succeed? 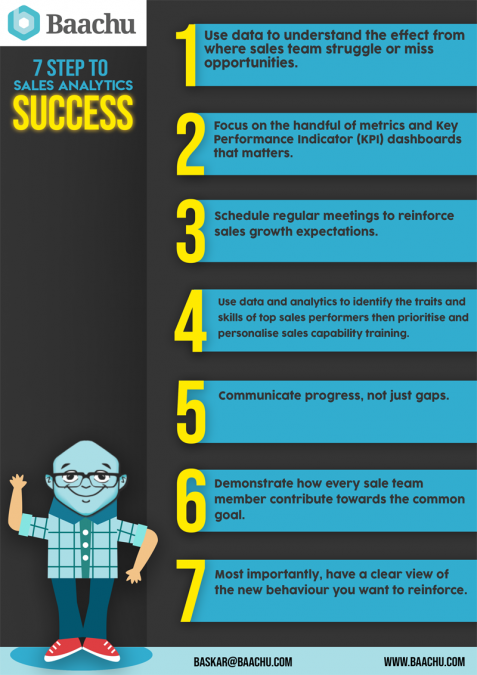 BECOME THE SMARTEST BIDDER IN YOUR SECTOR.